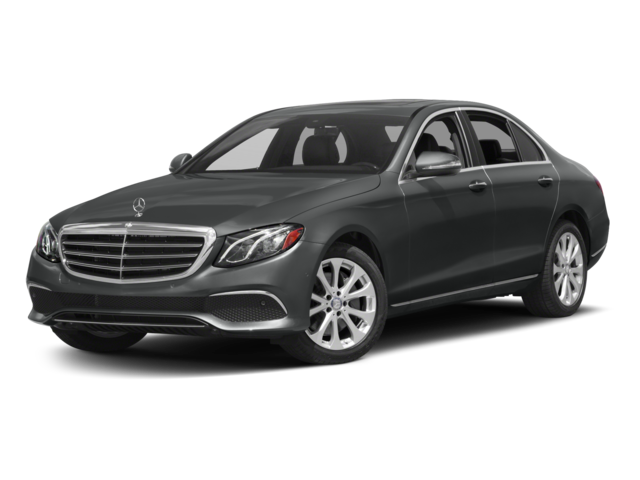 Staten Island drivers looking to compare the 2018 Mercedes-Benz E-Class vs 2018 INFINITI Q70 need to pay close attention to the performance features and amenities. By doing this, you’ll clearly see that the Mercedes-Benz E-Class model brings so much more to the East Brunswick roads than the INFINITI Q70. See the differences below, then compare the latest 2019 E-Class vs. Lexus GS the learn more about the competition! Browse through our new and used Mercedes-Benz E-Class inventory online. 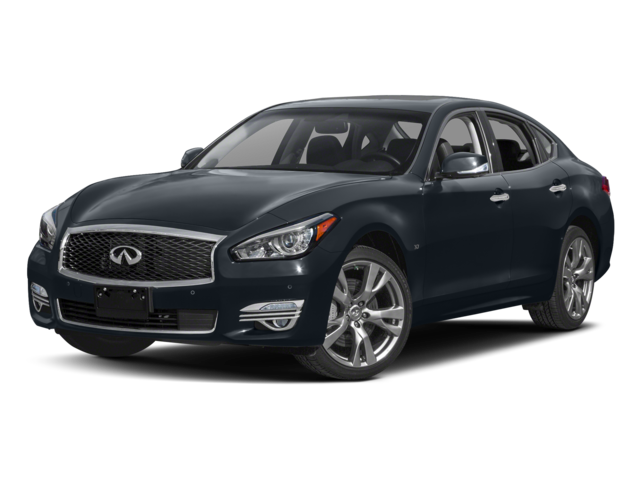 When your New Brunswick drive needs a little something extra, be sure to choose the 2018 Mercedes-Benz E-Class vs the 2018 INFINITI Q70. Mercedes-Benz of Edison has a great selection of new and used models, so be sure to contact us to schedule your test drive or find out more about our finance options or roadside assistance features. Want to compare the Mercedes-Benz E-Class to more models? See how it stacks up to the Lexus ES!